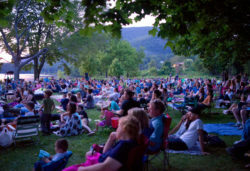 The Orinda Parks and Recreation Department is happy to bring back Movies in the Park for another year. This event is free and open to the community. Families are encouraged to bring their blankets, lawn chairs, and don’t forget the popcorn.